This site is about Edinburgh architecture & Edinburgh architects. 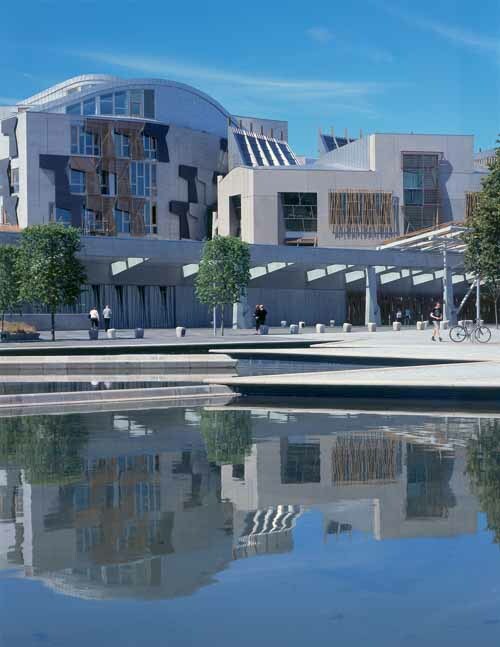 The News page acts as a resource and as a forum for discussion of topical Scottish Architecture issues, new Edinburgh buildings and masterplans. 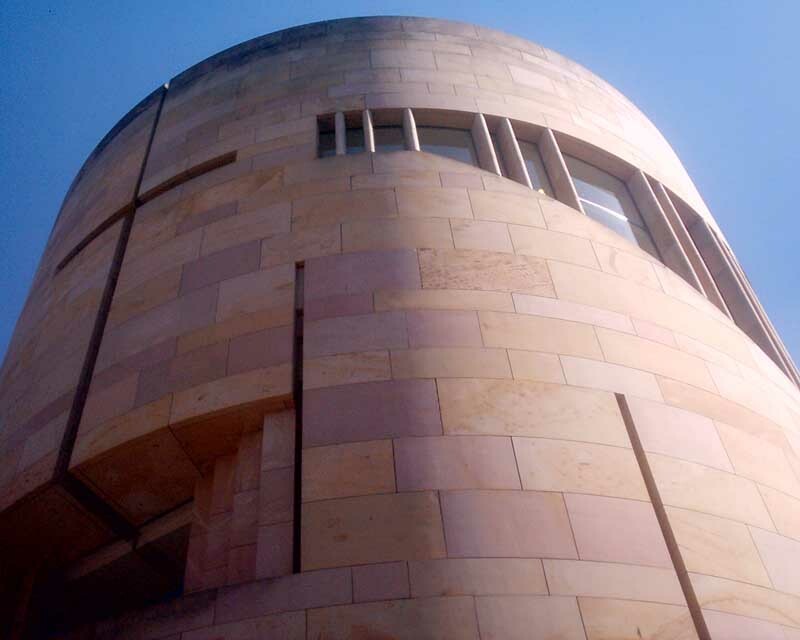 The website is focused on contemporary Edinburgh architecture and is updated daily. Contact: info@edinburgharchitecture.co.uk or call +44 (0)7952 149814. Mark e-mails ‘for publication’ if to go online. The site was written – and is updated daily – by Adrian Welch, and managed by my wife Isabelle Lomholt. The Edinburgh website welcomes sponsors / advertisers. 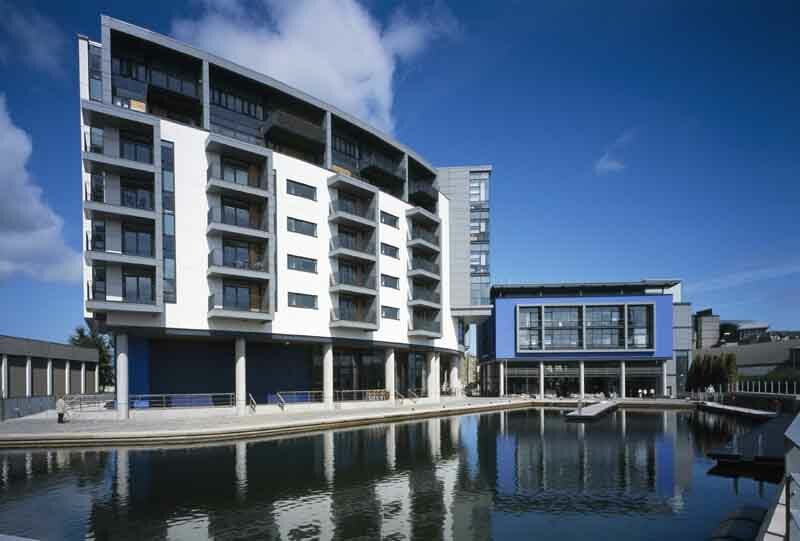 Architects can be listed at the Edinburgh Architects page. With over 113 million hits per year across our three sites, listings generate strong traffic for sponsors. 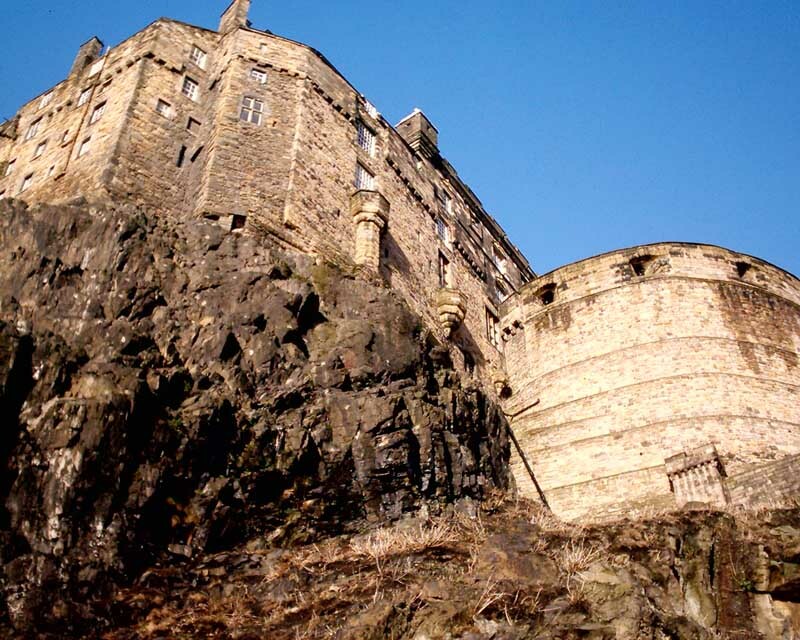 Edinburgh Walking Tours are available of the city’s architecture. The Edinburgh Maps page is a good place to orientate yourself, and if you’re not from Edinburgh the six Tours (with individual maps) would be a logical next choice. 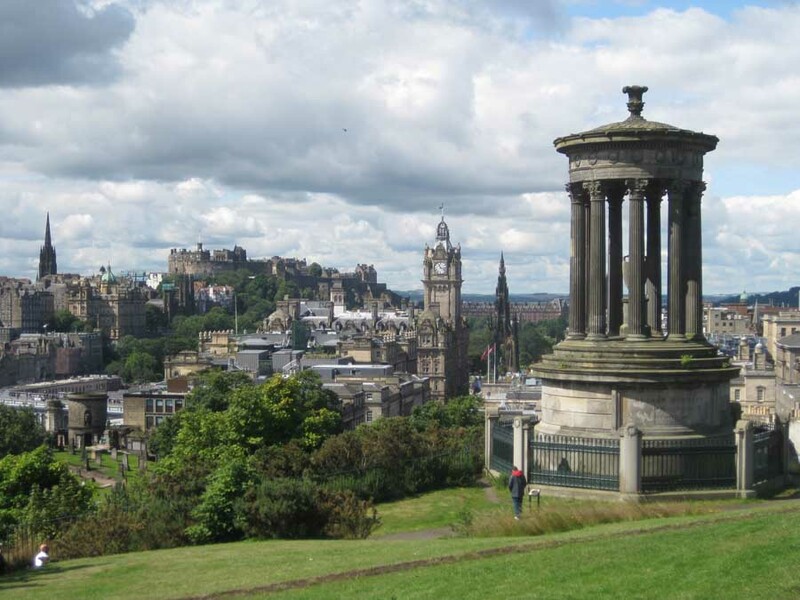 The Edinburgh Books page lists numerous books, mostly on Edinburgh. I would like to say a special thanks to my wife, who also trained as an architect, Isabelle Lomholt for being so supportive. Thanks also to sponsors Michael Laird Architects, Mike Stoane Lighting, CP Construction & Property Recruitment. The website has been running since 1999.